WAUKESHA, Wis. (AP) -- A Milwaukee immigration rights group is holding a march to oppose a county sheriff's department's partnership with federal authorities on immigration enforcement. 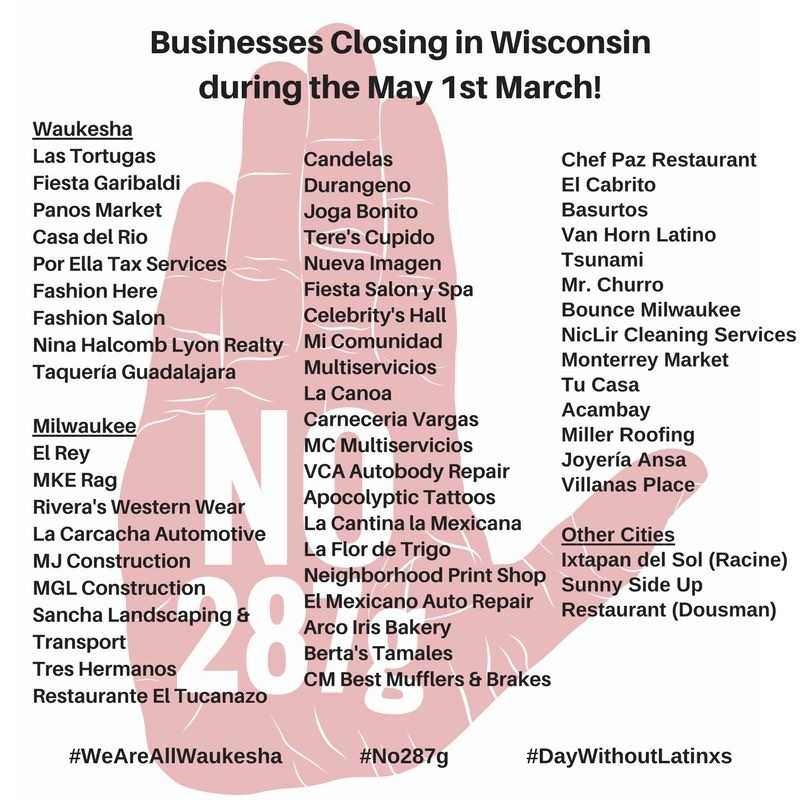 The Milwaukee Journal Sentinel reports that Voces de la Frontera is holding a "Day Without Latinos" rally Tuesday. The immigration rights group is asking Waukesha County Sheriff Eric Severson to stop his department's partnership with the U.S. Immigration and Customs Enforcement.